Women notice details. 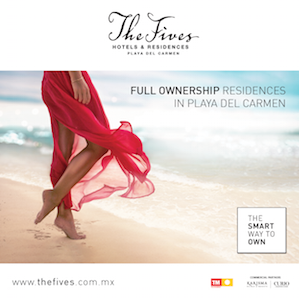 Details communicate that we take care of ourselves and therefore may be a strong partner and a gentleman. When women meet us for the first time she is looking for the cues that confirm our future suitability. The details in how we behave, and in most cases how we dress need to send the right initial signals. Yes, we are being judged. In fashion, those details almost always begin with our shoes. Women notice the style, the coordination and most importantly the polished look of our shoes. The next fashion detail in my experience is the pocket square. Colourful and attention grabbing, simple and subtle or somewhere in between, the pocket square confirms that we have given careful consideration to what we’re wearing. Very close behind the pocket square is the smallest detail that actually speaks the loudest: the cuff link. Men that have made the effort to choose a French cuff shirt and are willing to take it to the next level with the required cuff links, communicate that we care about every detail, especially the finishing touches. So when to wear a French cuff shirt with cuff links? Any time we want to add a little more style to whatever else we’re wearing. The beauty of this potent pair is that it’s a very versatile look that can be utilized with everything from a black tie or formal suit to a nice pair of denim jeans and classic loafers. What I especially like about cuff links is our ability to personalize our wardrobe with them. They can even become a conversation piece, which is especially important in dating. This month’s editor’s pick is cuff links from Cuffwear. 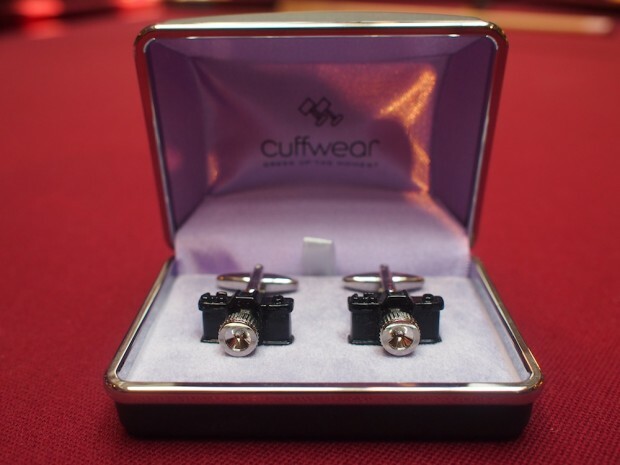 Cuffwear is an online (www.cuffwear.com) cuff link store that offers a wide variety of cuff links from the classic black tie look to stylish and fashionable, to fun and playful. In fact, Cuffwear will even custom design special cuff links to give your corporate brand a stylish advantage. Offering cuff links for every man and any occasion, Cuffwear’s prices range from $45 to $150. Shipping is available throughout North America and free shipping is offered for orders over $100.